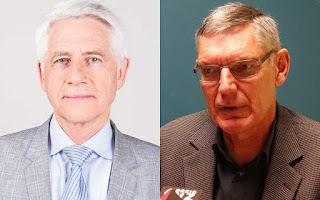 John Campbell was a thorn in the side of right wing politics, many of his stories revolved around ordinary New Zealanders and their struggles. 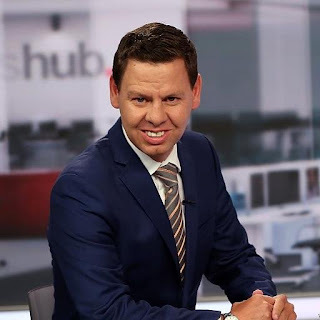 His continuous interviews with poorly treated home owners and school communities after the Christchurch earthquakes exposed huge gaps and issues with the recovery processes. His stories have since been validated by both the Ombudsman and Treasury. Campbell was duly removed and his slot was replaced by lighter shows. While he is still inflicting damage to the National Government with his stories on our failing health system (from his new Radio New Zealand home), he does not have the same reach (most RNZ listeners probably vote Labour/Green). 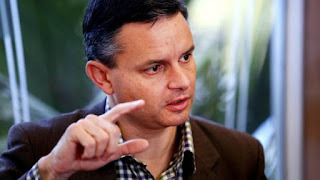 Green Party leader James Shaw is advocating for greater transparency around political donations and wanting to expose potential conflicts of interest. 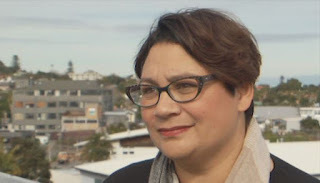 Some years ago Metiria Turei managed to open MP expenses to public scrutiny and it is likely that this has saved the country millions when the spotlight was shifted to the use of public funds by our elected representatives. The Sunday Times has revealed that the two major parties manage to keep the names of around 80% of their major donors secret and New Zealand First refuses to reveal any of theirs.